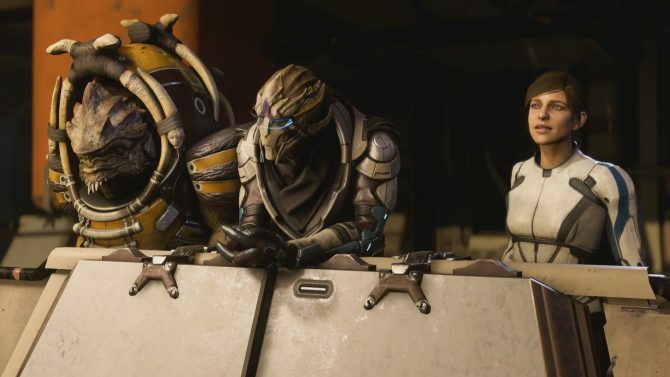 After the reveal of Mass Effect: Andromeda, more and more information are being gradually shared by BioWare, and today we get a few more details. 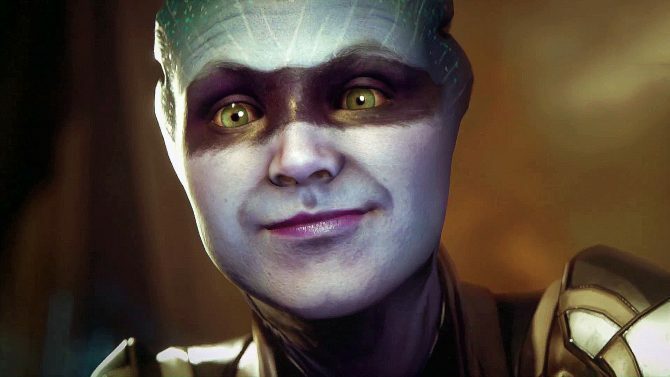 First of all, Cereative Director Mac Walters explains that every Alien species in Andromeda will have both genders, and all will be represented in game. 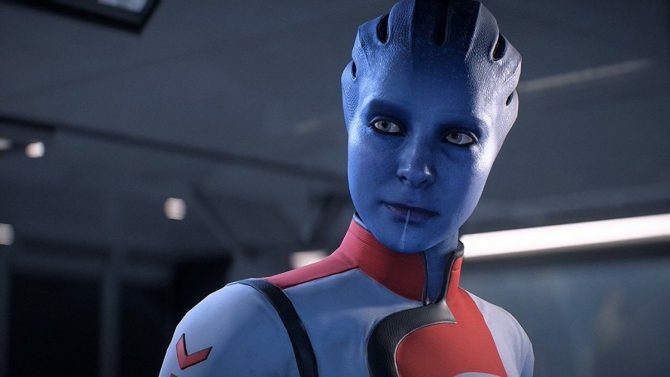 @BioFanOfficial @N7Follower Every species in ME: Andromeda will have complete gender representation for their species. 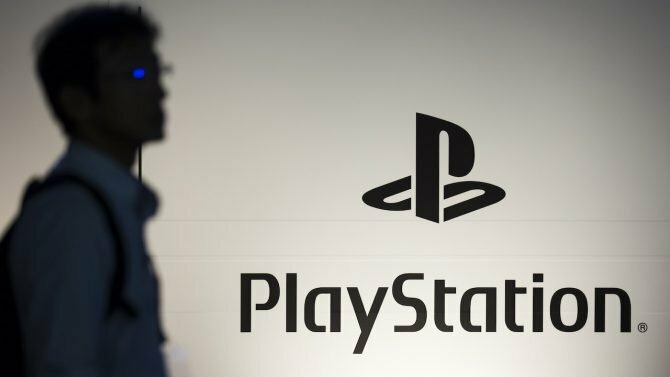 We also learn that changes and improvements have been made to the dialogue system. @TehShanks We’ve definitely made some changes and improvements. The game will include cultural hubs similar to Omega, Ilium, Tuchanka and the Citadel. Last, but not least, the musical theme of Mass Effect Andromeda will debut on December 9th, at the 2016: A Video Game Musical Odyssey in Montreal, with a repeat on December 11th in Quebec City. 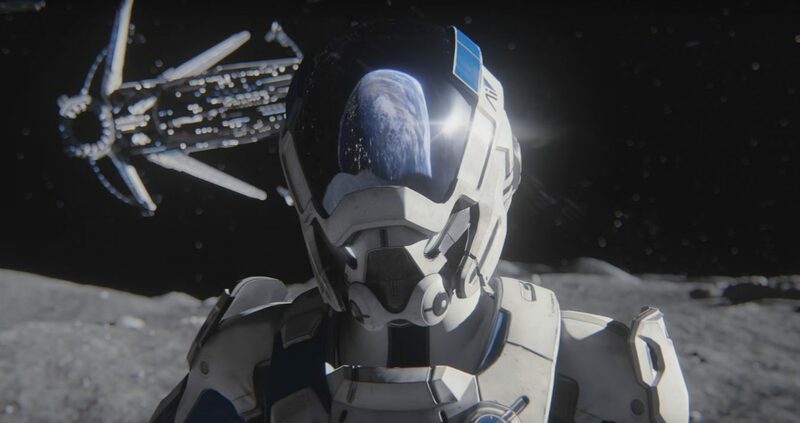 In case you missed it, You can check out the latest cinematic trailer here. 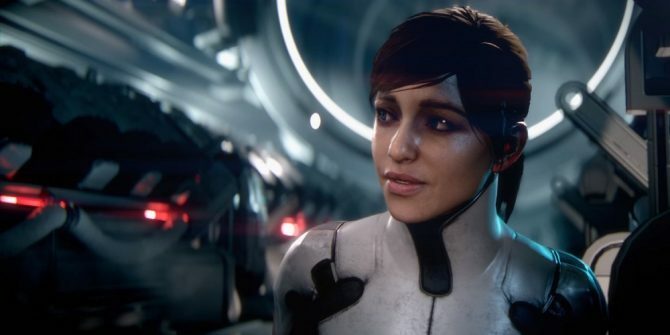 Mass Effect Andromeda will release for PS4, Xbox One and PC in spring 2017, while EA still isn’t completely sure if the game will be on the shelves by March.